In preparation for the release of The Lego Movie 2: The Second Part, YouTube will be streaming the original Lego Movie in its entirety over Black Friday. According to The Verge, the film itself will be (thankfully) ad-free, and will be available to watch for 24 hours from 12am PST on November 23. It will be available as an option if you click on a trailer for The Lego Movie 2. 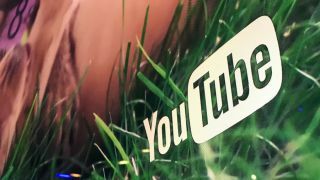 The news comes shortly after YouTube began adding free, ad-supported movies to its roster, giving viewers the opportunity to enjoy the likes of Legally Blonde and Rocky without paying a subscription fee. "We saw this opportunity based on user demand, beyond just offering paid movies," Youtube's Rohit Dhawan told AdAge. "Can we do ad-supported movies, free to the user? It also presents a nice opportunity for advertisers." The Lego Movie 2 will arrive in US theaters on February 8, 2019.